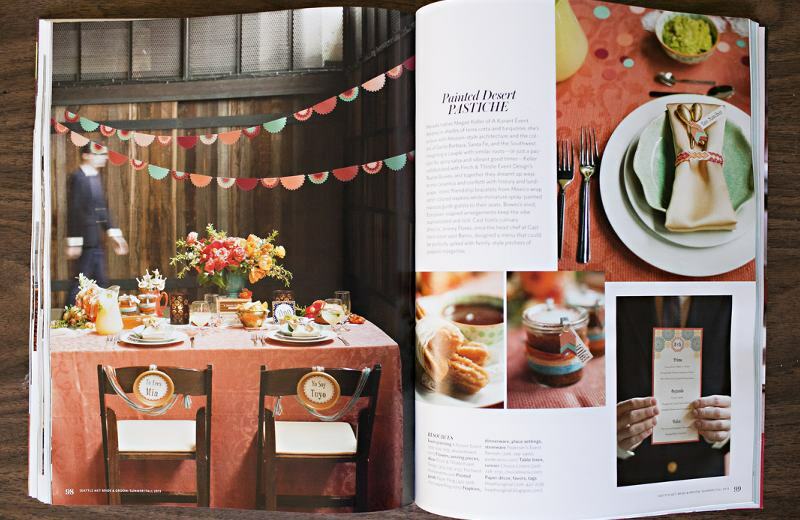 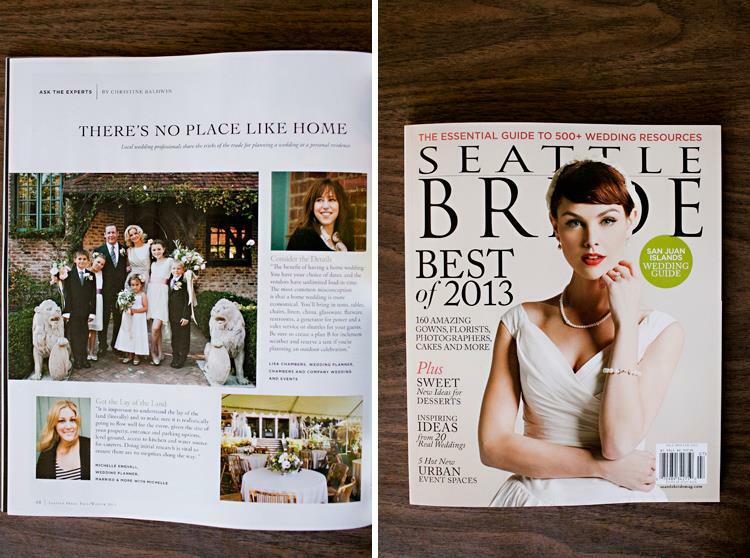 I am so thrilled to have two features in the new Summer/Fall issue of Seattle Met Bride & Groom. 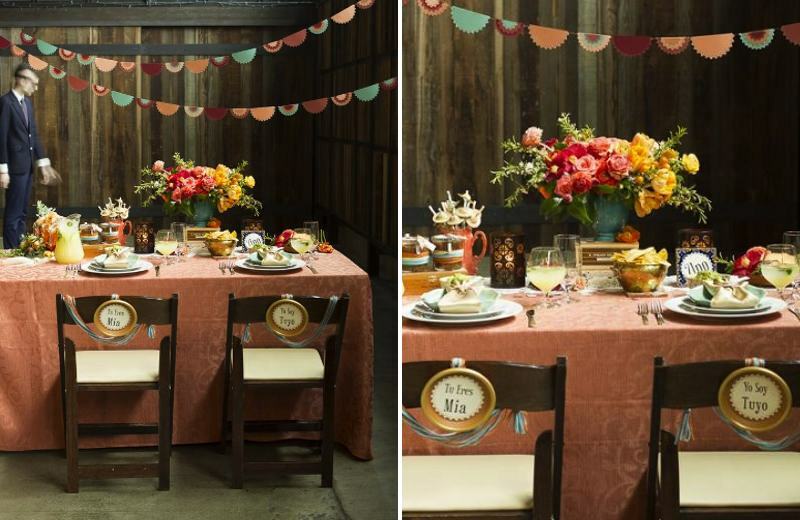 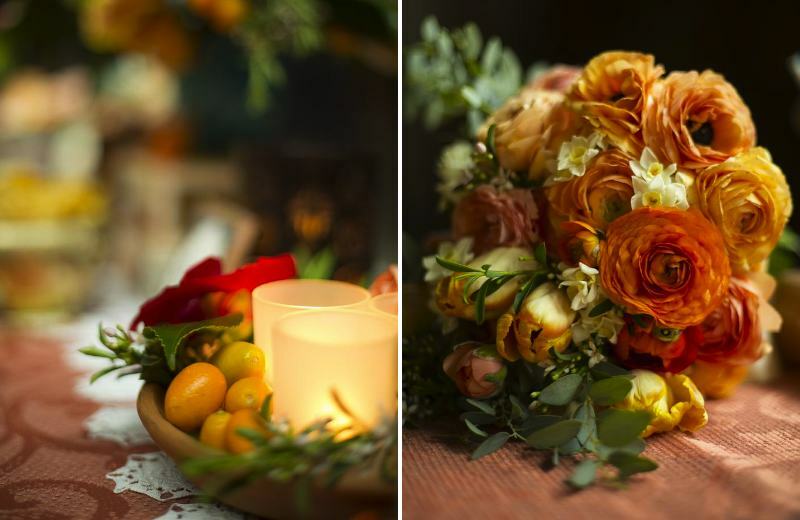 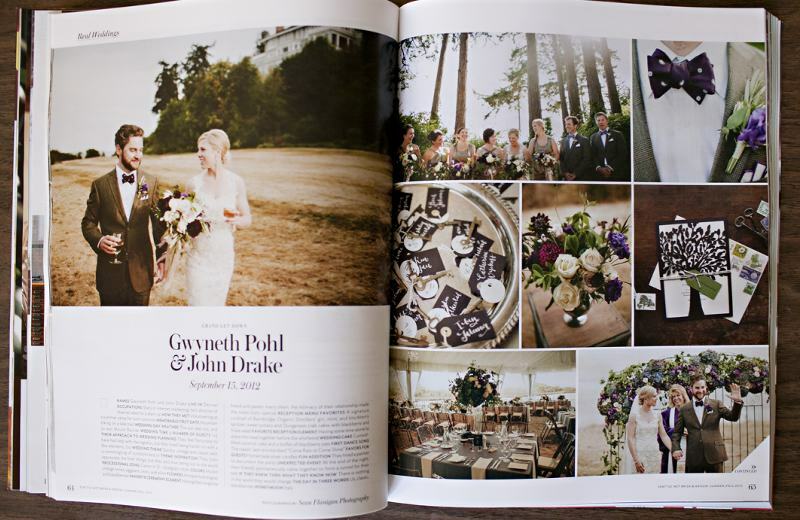 Gwyn and John‘s Gatsby inspired Bainbridge Island wedding is featured in the Real Weddings section and a fiesta themed tabletop I helped design alongside Megan Keller of A Kurant Event is featured in the Variations on a Theme section. 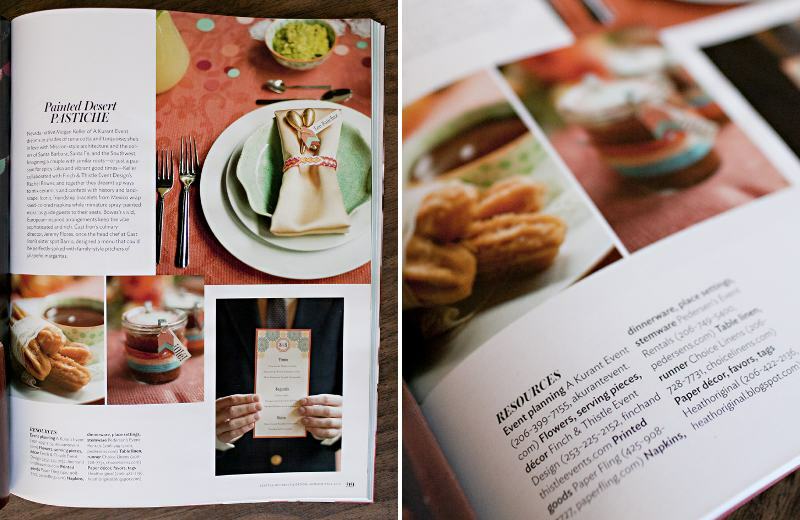 Pick up a copy today and check them out! 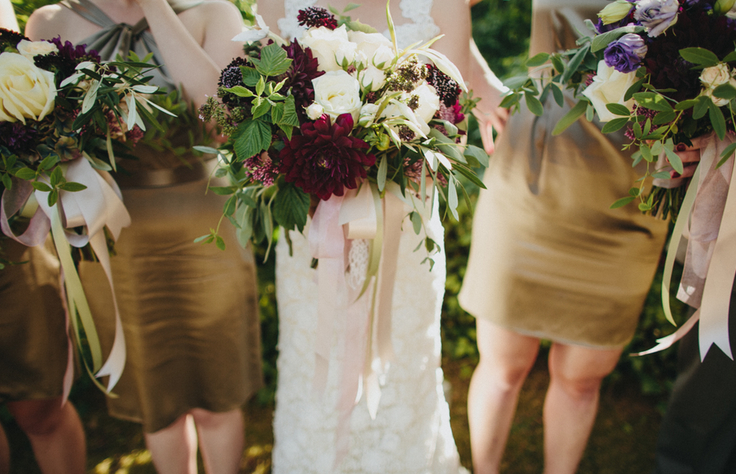 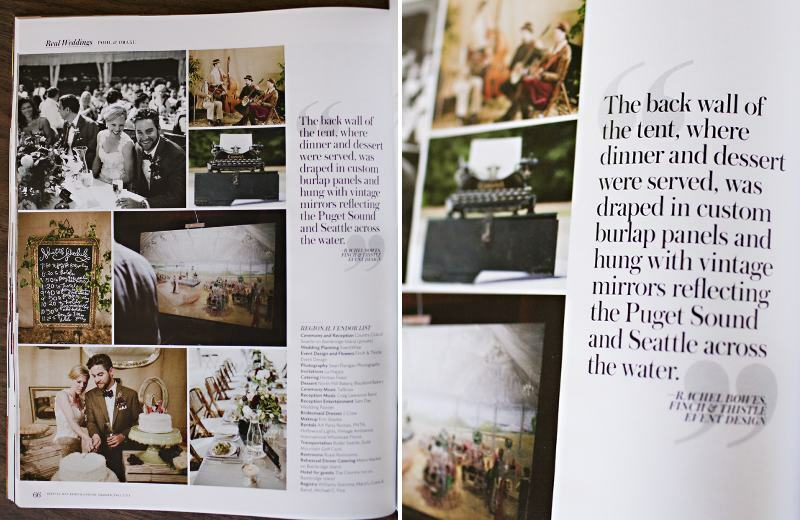 In the new Seattle Bride, images from Alissa and Alan’s backyard wedding is featured in the “Ask the Experts” section with a quote from photographer Julie Harmsen. 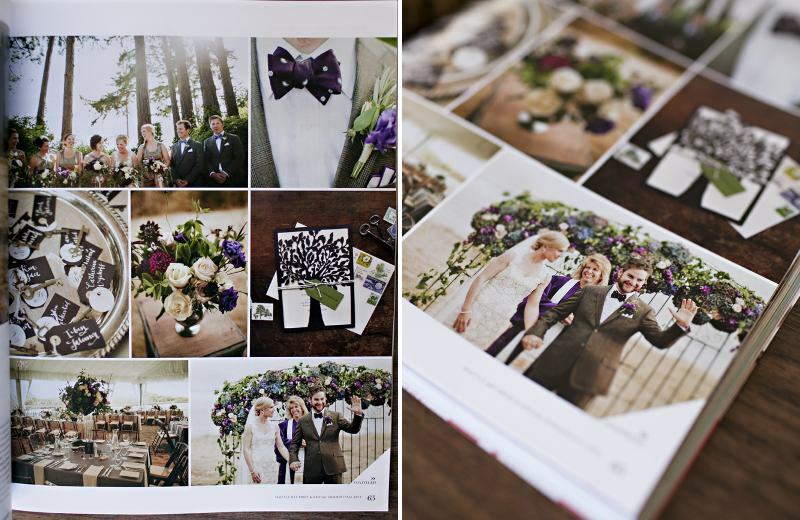 photography by Sean Flanigan and images of magazine by Julie Harmsen. 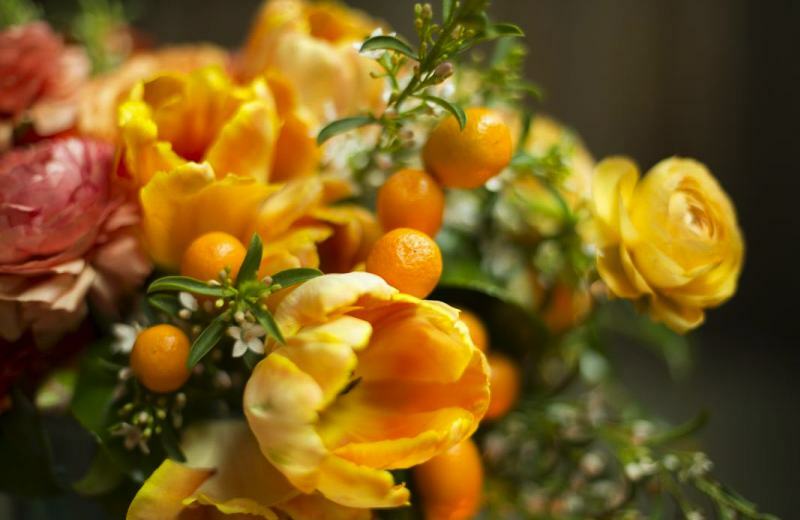 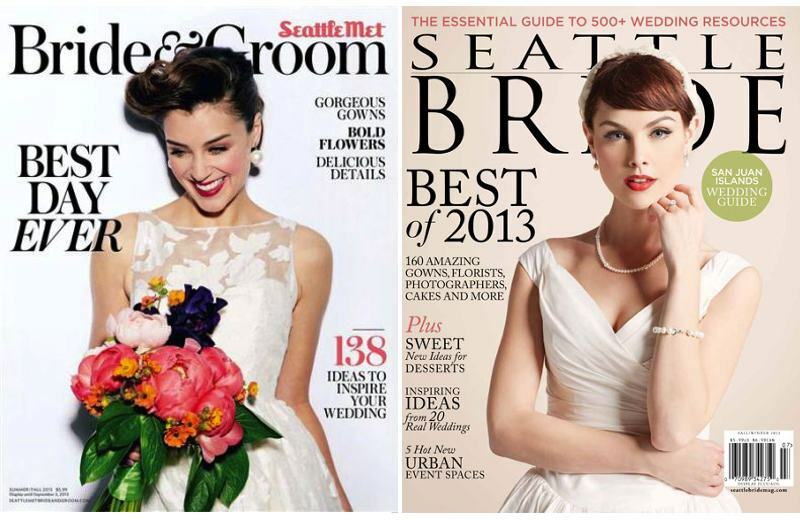 images by Dennis Wise for Seattle Met Bride & Groom and images of magazine by Julie Harmsen.